Anxious Attachments by Beth Alvarado receives its first review! 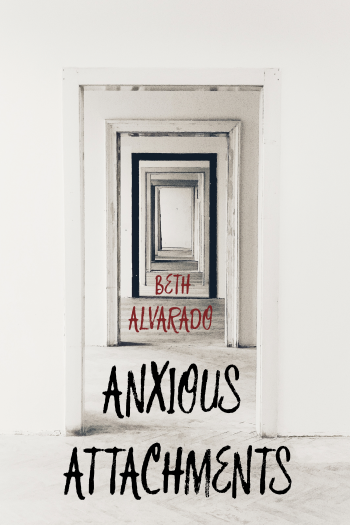 Thanks to the New York Journal of Books and Melanie Bishop for this comprehensive and compassionate review of Beth Alvarado’s essay collection, Anxious Attachments. Bishops comments about Beth’s transcendence of the personal is spot on. We’re so happy Beth’s book is getting the positive attention it deserves! To read the full interview, check out NYJB‘s website. We’ve included a brief excerpt below.